Have you been looking for the best business catering in NJ? Make Simply Delicious your first call. Bringing restaurant quality food and service to any type of event, large or small is what we’re dedicated to at Simply Delicious. Simply Delicious offers the catering service options and menu for you whether you’re hosting a party for friends and family, or you are holding a seminar and need to make certain business partners and colleagues are kept engaged through the entire day. 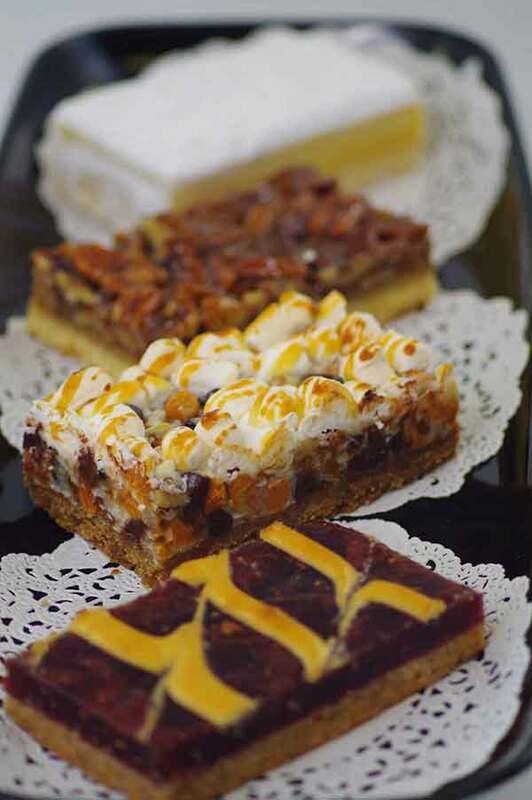 Make us your first call when you’re in need of a private or corporate catering service in NJ. Any time you hire a corporate catering company in NJ, you want to make certain the company you choose has your best interest at heart and is able to make changes to suit your requirements. No two catered events are exactly alike. This is the reason hiring a catering team with the experience, skill, and ability to create a custom catering plan that suits you, your event and your company is completely essential. Simply Delicious Catering puts in the necessary effort and time to do this kind of detailed event planning. We ensure that no stone is left unturned when it comes to planning and catering a great event with each customer and each event. This is what makes us such a top choice for a business catering company in New Jersey. Serving hot lunch in NJ at your offices or a corporate event can add a personal touch that your employees, colleagues, or guests are sure to appreciate. 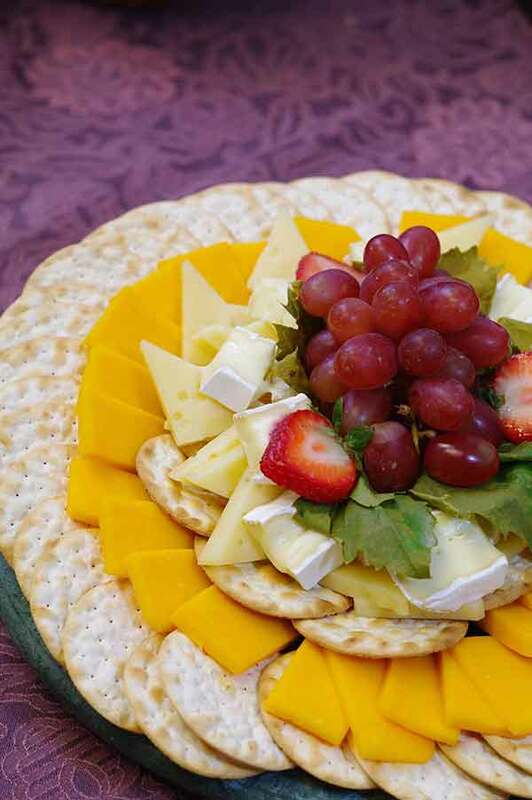 Simply Delicious Catering is a top hot lunch catering company, which means we do more than merely deliver premade items like sandwiches and salads. Many catering companies offer sandwiches and cold items which get the job done, but aren’t going to create a memorable atmosphere or ensure your guests feel impressed. Be sure you select Simply Delicious Catering if you’re looking for corporate catering in NJ from a company you can depend on to make the best possible initial impression on guests even for your most important corporate events. Deciding on the right business lunch catering company in NJ is capable of being challenging. You don’t ever want to settle for anything less than top quality food, but it is also vital to find a company which is going to take the stress out of hosting business lunches and other events and is going to make things as easy as possible. Are you looking for top quality business lunch catering in East Orange NJ? Guarantee a successful event by making your first call Simply Delicious Catering. When you want to assist in creating a more enjoyable breakfast meeting and make certain important work days begin on the right foot, professional breakfast catering in New Jersey might be the answer. A lot of crucial meetings take place in the early morning, sometimes over simple breakfast items such as coffee or bagels, not always in the afternoon. Eating together in the morning can help co-workers become more relaxed and bond. Those attending your meeting are going to be sure to recognize and appreciate the efforts you make as a host when it comes to making a meeting more productive or enjoyable. Supplying bagels and coffee is great, but showing thoughtful preparation with premium quality breakfast items is even better. Especially when you’re holding an important meeting in the morning, or hosting an early morning meeting or event with a large number of guests, calling an experienced breakfast catering company in East Orange NJ can help elevate the entire day.